Jewish new year greeting card, 1988. Scan of pages 88-89 in Poems from the German. (Helen Plotz, comp., T.Y. Crowell, .) All the full page illustrations were arranged in double spreads like this one. Plotz, Helen, comp. 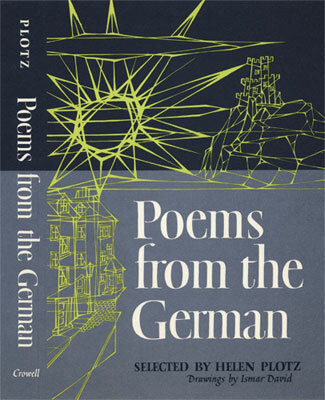 Poems from the German. Drawings by Ismar David. Poems of the World series. New York: T.Y. Crowell, . vii, 181 p., 21 cm. 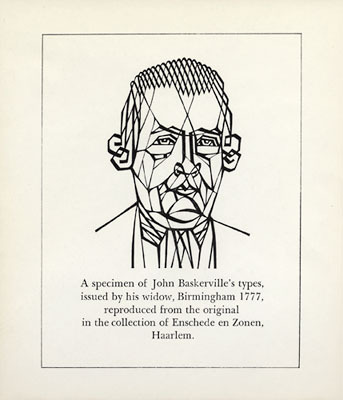 Book design; dust jacket design; illustrations; decorative elements. Offset printed poster created for Pinelawn Memorial Park. 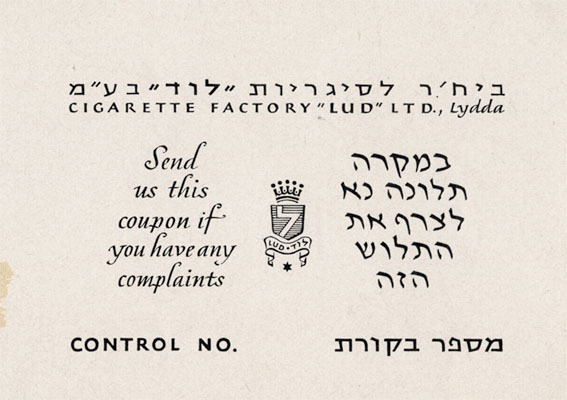 Coupon for Cigarette Factory Lud. Another example of testing David Hebrew (oblique style) by pasting up letters. Clipping of Knesseth Ad. 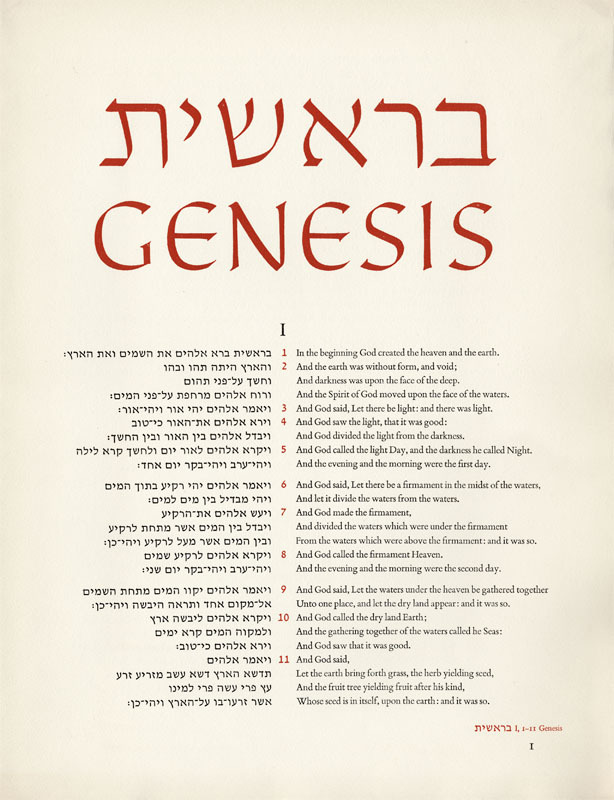 Hebrew version. Clipping of Knesseth Ad. English version. Graphic for Cigarette Factory Lud, Ltd. Proof for Sharon cigarettes package. Proof for Gila cigarettes package. Proof for cigarette packaging. 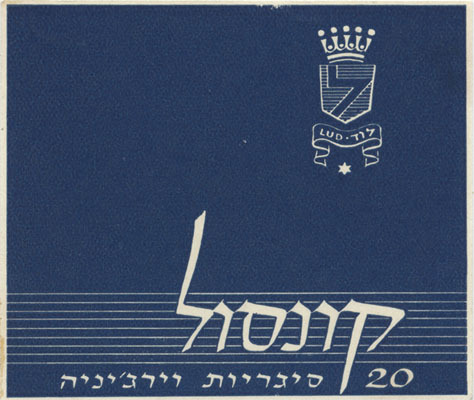 Ismar tested his concept for a modern Hebrew typeface by pasting up letters (as if they were type) in ads such as this one for a cigarette firm. 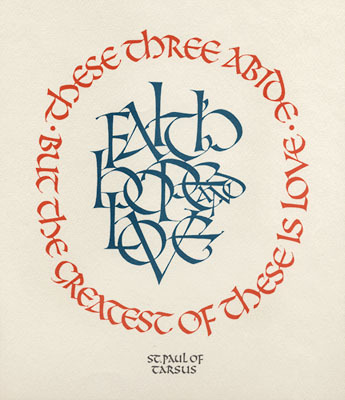 Liber Librorum. [Stockholm: Distributed by the Royal Library], 1955. 1 portfolio. 34 cm. Page design specimen (4 p.) for Genesis I:1-31. II:1-12. Bible. 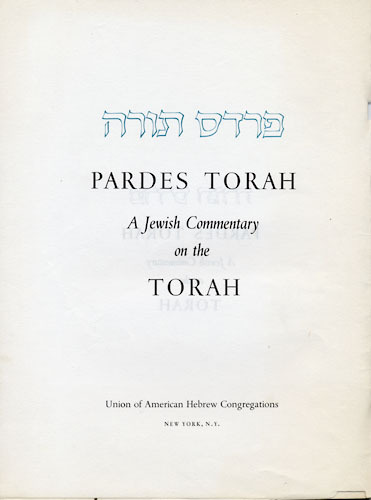 Pardes Torah: A Jewish Commentary on the Torah. Genesis. Commentary by W. Gunther Plaut. New York: The Union of American Hebrew Congregations, 1973. 28 p., 25 cm. Hebrew titling. Bible. 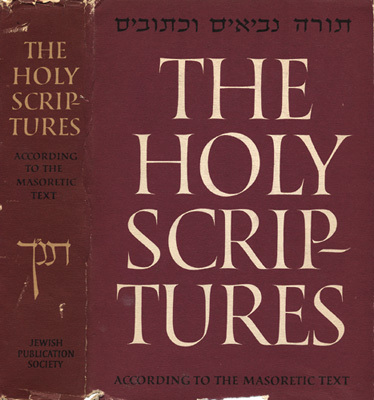 The Writings: A New Translation of the Holy Scriptures According to the Masoretic Text: Second Section. 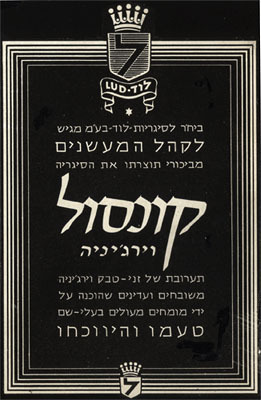 Philadelphia: Jewish Publication Society of America, 1982. vii, 624 p., 22 cm. 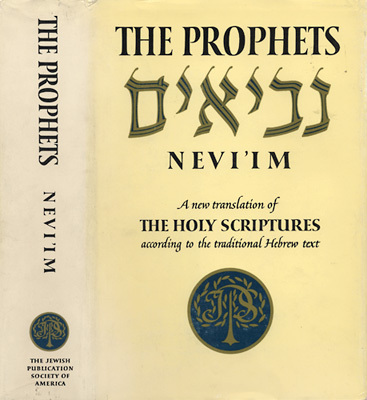 Dust jacket design; title and half-title designs; binding design; Hebrew lettering. Bible. The Prophets: A New Translation of the Holy Scriptures According to the Masoretic Text: Second Section. Philadelphia: Jewish Publication Society of America, 1978. xviii, 898 p., 22 cm. 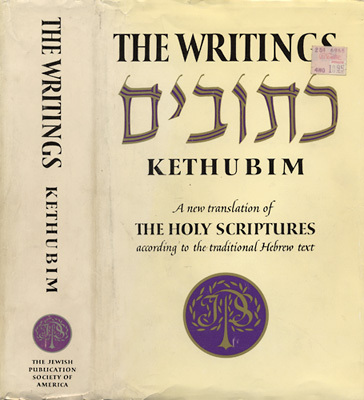 Dust jacket design; title and half-title designs; binding design; Hebrew lettering. Bible. 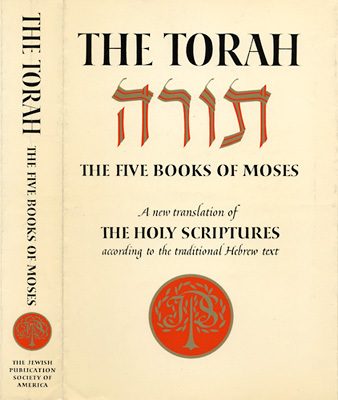 The Torah: The Five Books of Moses. . Philadelphia: Jewish Publication Society of America, 1962. 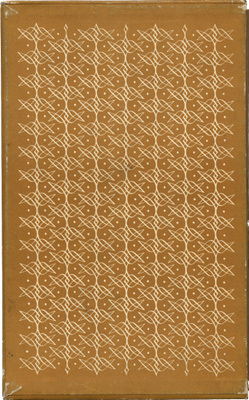 393 p., 22 cm. . Dust jacket design; title and half-title designs; binding design; Hebrew lettering. 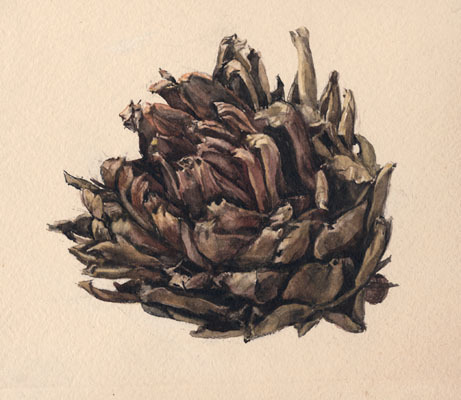 As with the flower sketches and artichoke watercolor, we have no way of knowing when these little sketches were done. 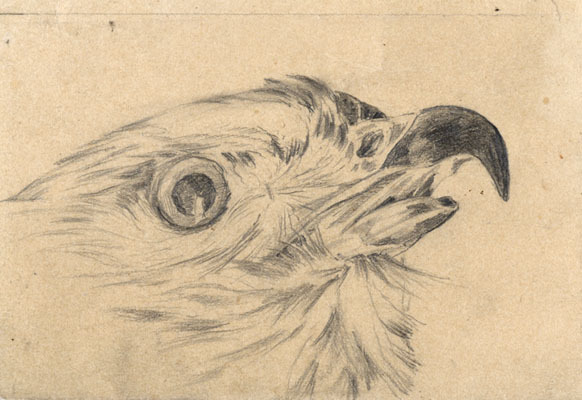 As with the flower sketches, we have no way of knowing when this little sketch was done. 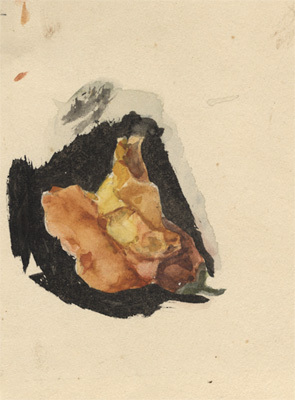 Watercolor of a snapdragon blossom. Zimmern, Alfred Eckhard, Sir. 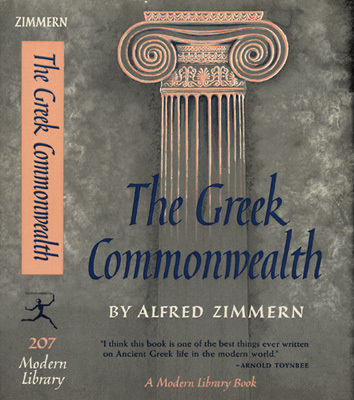 The Greek Commonwealth; Politics and Economics in Fifth-Century Athens. New York: Modern Library, . xi, 487 p., 19 cm. Dust jacket design.